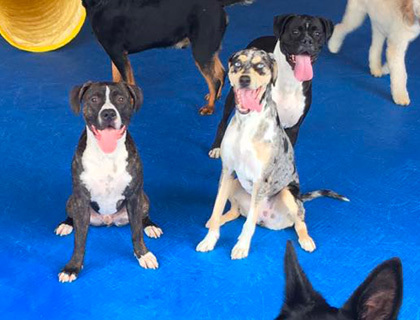 Our mission is to offer top of the line dog boarding, dog daycare, and training services. 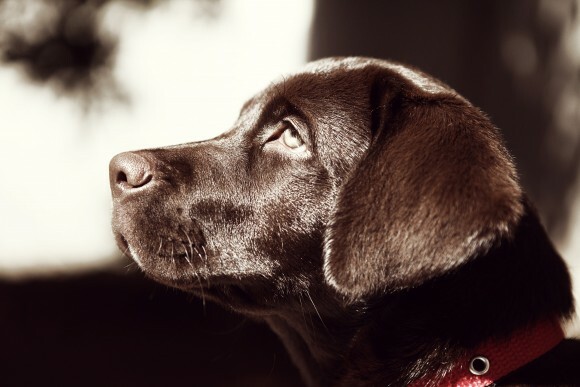 Effective dog training is NOT a one-size-fits-all approach. 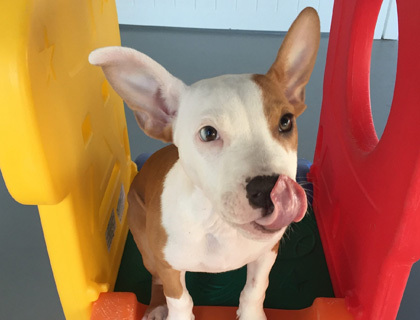 Monitored off-leash group play, outdoor walks, down time in size-appropriate stalls, meals and treats. 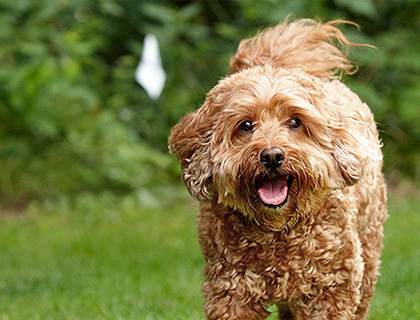 You can rest assured that when you leave your dog in our care that they’re in good hands. The next generation of hidden fences – much more than just another “dog fence”! 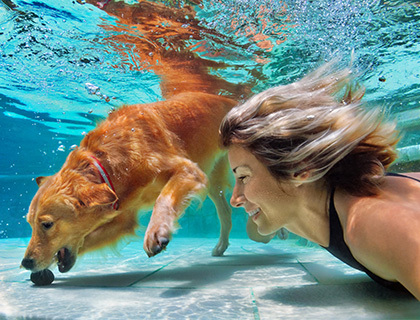 The most fun and effective workout your dog can get. 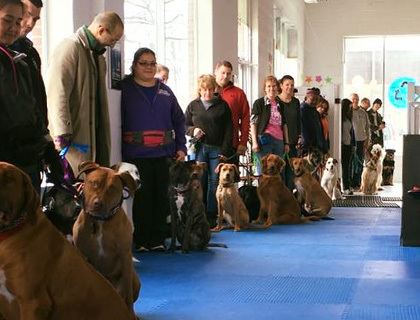 Learn basic obedience and become socialized with other dogs and people. 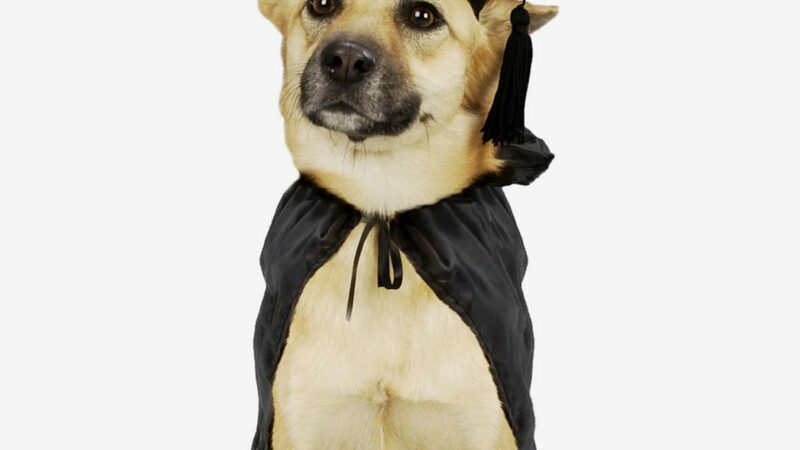 This is a great option if you don’t have the time to train your dog in a consistent manner. 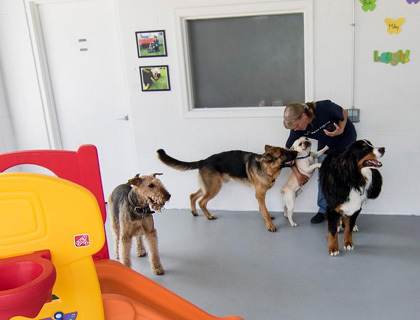 Over time we realized that a large number of our Maryland dog training clients are so happy with their results from iCare Canine Pet Services that they come back for more! Schedule your free evaluation and quote! FREEDOM. SAFETY. PEACE OF MIND. 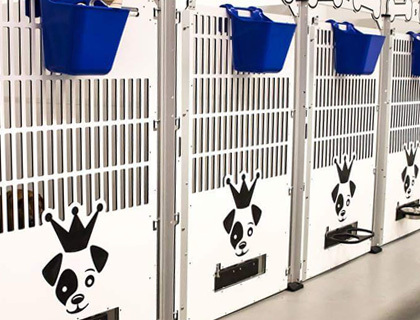 Enjoy the freedom that comes with the world’s best pet containment and training products. 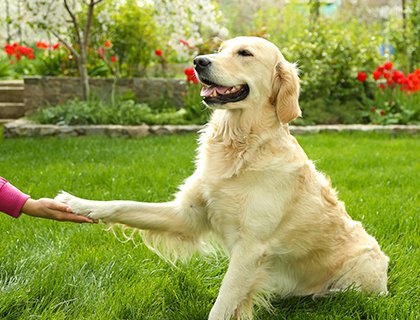 PetFriendly™ solutions and outstanding customer service make DogWatch of Montgomery County a great choice to help keep your dog happy and safe.